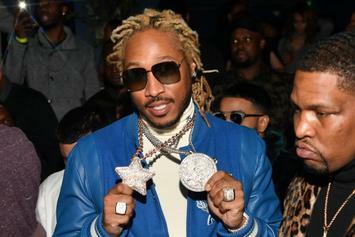 Future flies to London for a once in a lifetime recording session with Sir Elton John. 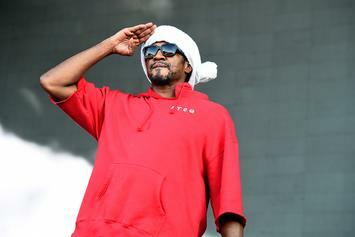 Q-Tip's got mad love for his mother. 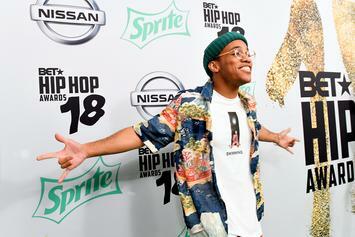 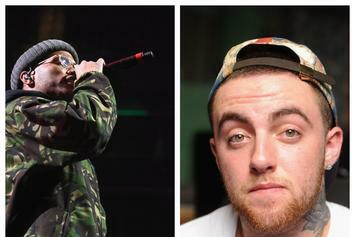 Anderson .Paak Pays Homage To Mac Miller On "Oxnard"
Anderson .Paak's fondness for Mac Miller is expressedly genuine. 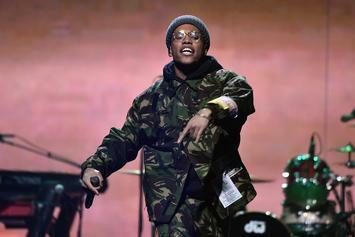 Anderson .Paak's "Oxnard" was a labor of love. 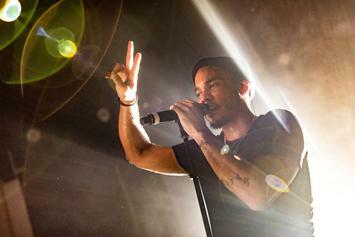 .Paak has a new perspective on life. 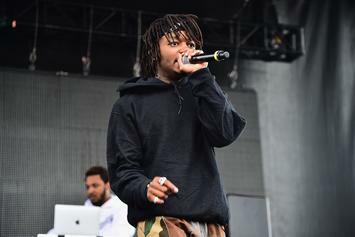 J.I.D On The Verge Of Tears As Q-Tip Appreciates "DiCaprio 2"
"Oxnard" is going to be an adventure. 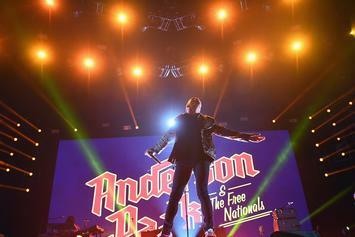 Anderson .Paak is rubbing legendary shoulders on "Oxnard." 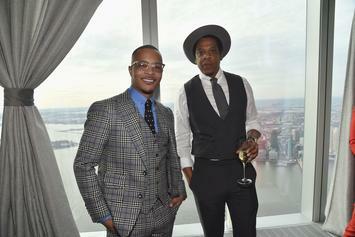 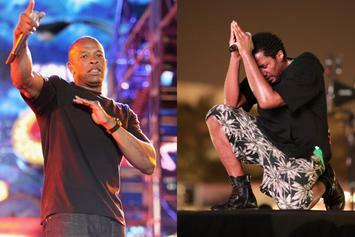 Two legends, side by side. 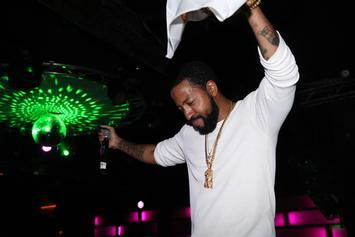 Roc Marciano also unveiled a new music video for the project. 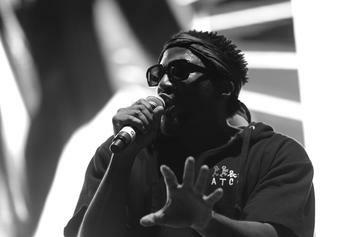 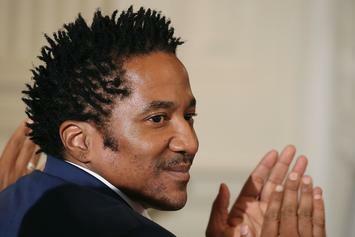 Q-Tip revives the long-awaited "Last Zulu" album. 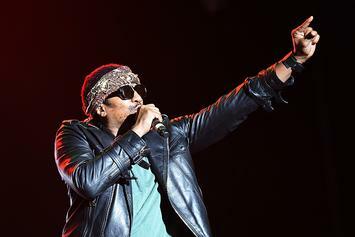 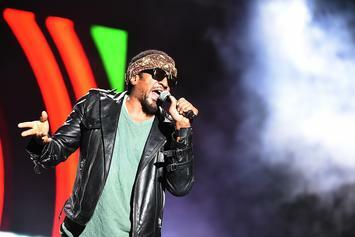 Students at NYU will be blessed with Q-Tip's expertise on Jazz and Hip-Hop in new course. 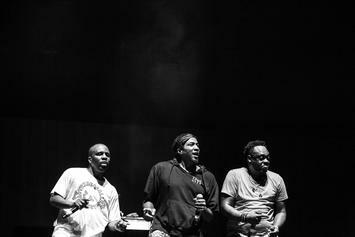 A Tribe Called Quest Shares Their Final Video "The Space Program"
A Tribe Called Quest have released their final video via Apple Music. 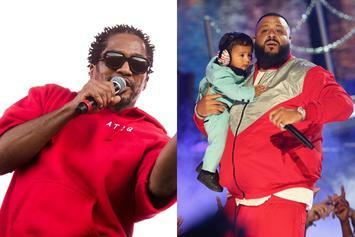 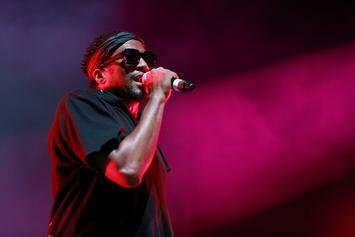 Q-Tip will be stepping into the shoes of a jazz legend. 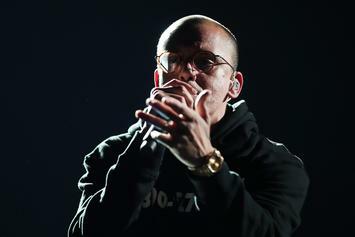 Logic is about to drop a track with Sir Elton John. 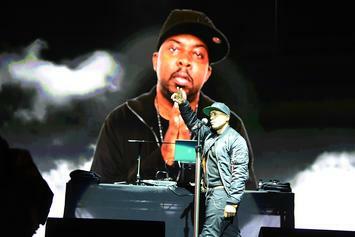 A Tribe Called Quest Talks Grammy Snub: "That Was [Phife's] Last Effort On Earth"
A Tribe Called Quest shop it up with Sway on their latest happenings.